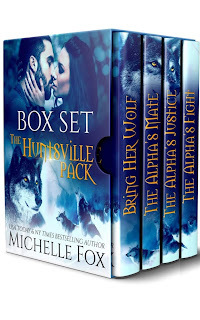 I'm releasing my first boxed set ever in January! If you want to help me spread the word, please like/comment/share on these FB posts. That would be a big help! This series sounds so good! I love the coloring also. Hi Michelle. I always look forward to new books from you. Sounds great! Congrats on the new bundle! I have them and loved them!!! I have read them all. Great stories. Congrats This set is beautiful. Sounds like something I know I'm going to love ! I can't wait to read it! The cover looks fantastic! Looking good...hope I can win something.. I am looking forward to reading this stories/boxset. I love this series. I have them all! Congrats, the set looks amazing! Love the cover. 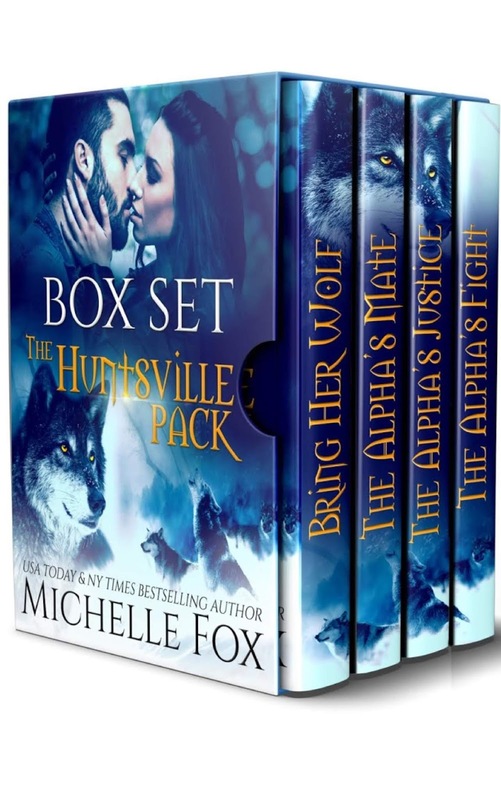 Sounds like a great box set, and I love box sets! Thank you. Look forward to reading this series. This sounds so good, can't wait to read it! Liked and shared all on my FB timeline as Hattie Loggins. Cannot wait to read. Can't wait to read this new bundle. Love your books and entered contest.